Home » Apple iOS » App Store » 9 Inevitable Games for every iOS User! If by any unlucky chance, you missed out the Candy-Crush craze, go right now and download it for free. 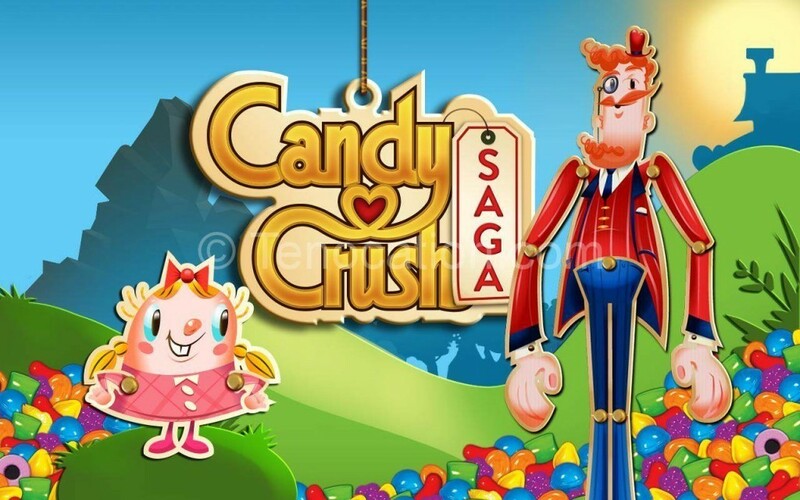 For any bejeweled fan, Candy Crush Saga is nothing less than a heaven. All you have to do is make rows and columns of candies and enjoy this spectacularly sweet game. This easy and funny, color match game will make into your top-list at just one go. There cannot be anyone left untouched ’n’ unfazed by Angry Birds magic! The top 1 paid game in android as well as in iOS. Rovio gave us Angry Birds to spit out our anxiety and hit those bad green pigs who dared to steal the bird’s eggs. To crush the enemy is the ultimate goal here and to make a perfect hit is our weapon. 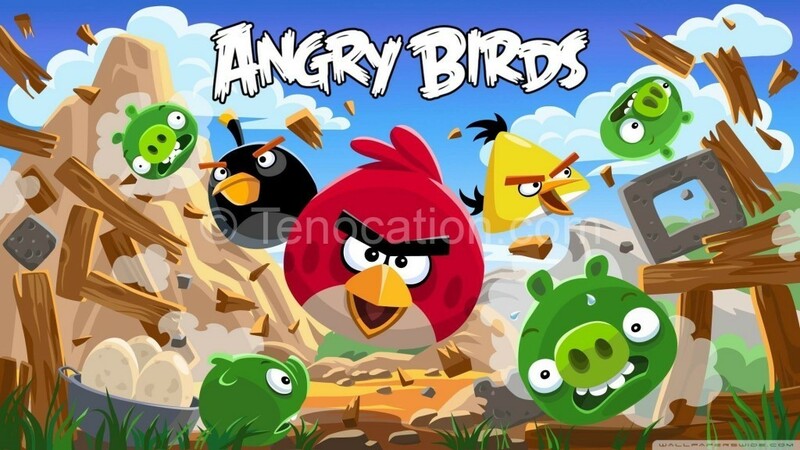 This game offers 240 levels with lots of Angry Birds which will demand your skills with some raw and brutal force. 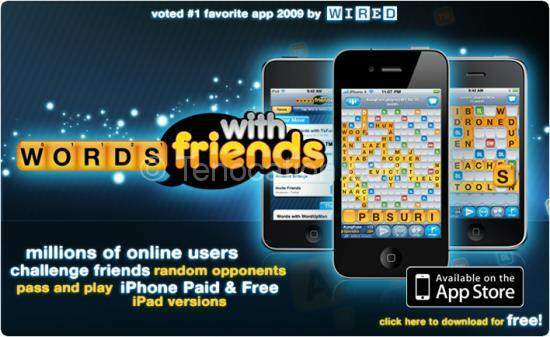 Unleash your vocabulary, use up your wits and get lost in the kingdom of words with Words with Friends HD. A bit addictive, it has enough potential to engage your brain to churn out words to solve a crossword puzzle game. If wisdom is your way, then Words with friends is the exact place you want to reach. This interactive iOS game is available free at your Apple Store. Enjoy! For all the lovers of puzzle, Slydris is one of the most intriguing games of all time for your iPhone or iPad. Three models are available to the players; all with increasing difficulty levels namely Infinite Mode, Zen Mode, and Survival Mode. You have to stay ahead of the approaching line by making solid lines of colors from the falling blocks. A little speed will help you to fill up your bomb meter faster and rule the game. Small children love to race their toy cars from here to there and with age Need for Speed Shift fulfills the dream of blazing the best cars, bashing the roadblocks into the cops, and having the feel of a realistic racing. 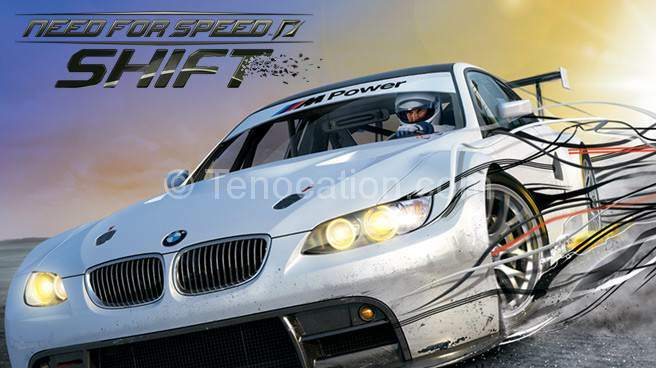 With top-level sound effects and the best of cars and multiple levels and modes, Need for Speed Shift brings the best racer out of everybody and gets added to the favorites in no time! Board Games are here from the start of time, iOS has enhanced it with a maze puzzle game and adorned it with all kinds of cannons, bumpers, slingshots and more stuff. All you have to do is to maneuver the tiny steel ball to the destination by tilting your classy iOS device and playing through some interactive gizmos! 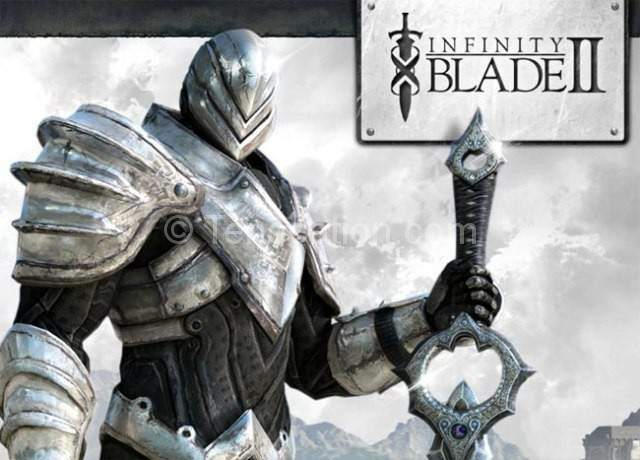 Infinity Blade II is even better than its predecessor. As the play goes on, you will get to know about the storyline behind your sword battalion hardened character that kills the enemy and collects all the gold that comes on the way. If you are that video game lover from the 90’s, this scenic game with so many levels is a must have for your iPhone! 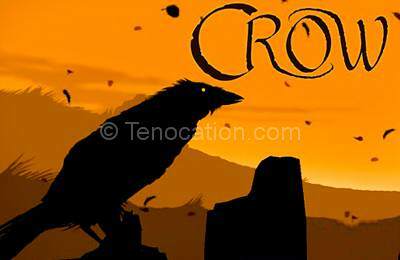 This mysterious action adventure has some eerie but outstanding music in the background; Crow is one of those exceptional games that give the outcome based on your decisions. It is an iPad game that works according to the player by letting you chose your own path with a different crusade at the end. 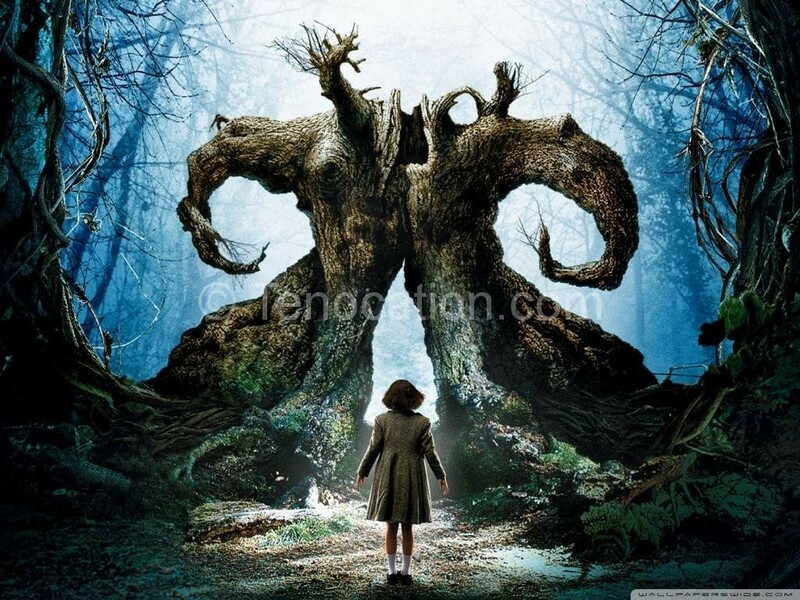 Enjoy for a God-own mystery! 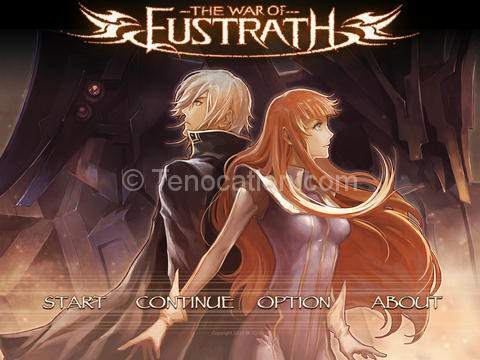 If you are on a hunt for a game that provides you an outstanding role-playing opportunity with real-time strategies as well, The War of Eustrath is the best bet! The tactical battles and all the detailed preparation you have to make for your battles; choose the terrain, and gears (Gears provide elemental propensity) give a real rush to the experience. It is both enjoyable and requires your brain-cells to form some well-end strategies. Really i was looking for ios games and here i found..mind blowing post..